Location! Location! Location! Arborlake, a highly sought after gated community in North Lake, Woodbridge has a gorgeous 2 bedroom 2 full bath plus DEN home for sale. A spacious end unit with ample natural light and privacy throughout and a peek-a boo view of the lake and mountains. 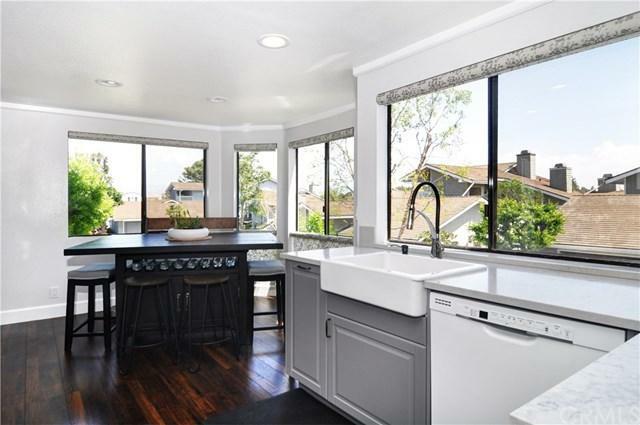 This open floorpan includes a remodeled kitchen with a breakfast nook, Ceaserstone counter tops, farmer sink, newer appliances and exquisite window treatment that gives shade, softness and style to this beautiful kitchen. The f Location! Location! Location! 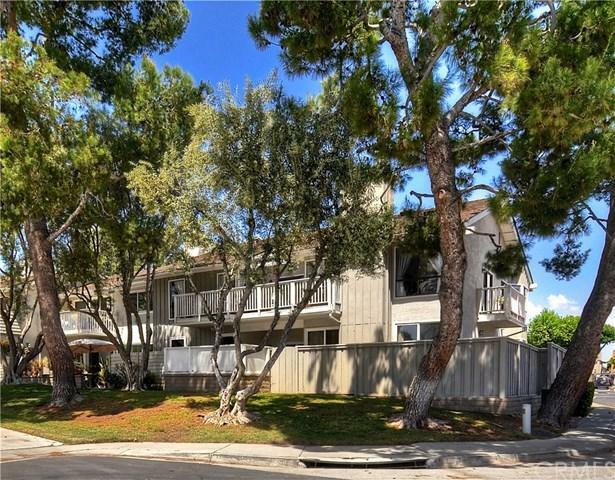 Arborlake, a highly sought after gated community in North Lake, Woodbridge has a gorgeous 2 bedroom 2 full bath plus DEN home for sale. A spacious end unit with ample natural light and privacy throughout and a peek-a boo view of the lake and mountains. 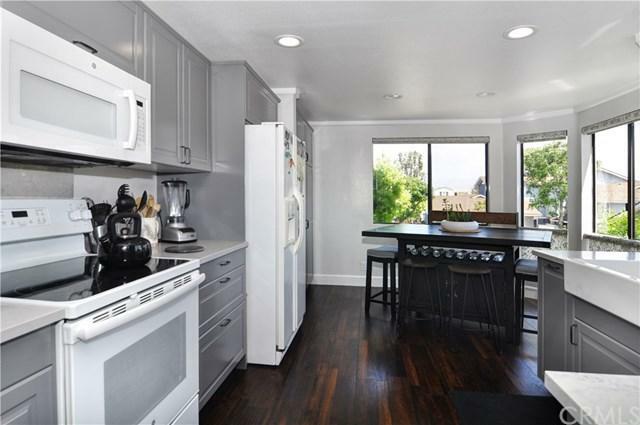 This open floorpan includes a remodeled kitchen with a breakfast nook, Ceaserstone counter tops, farmer sink, newer appliances and exquisite window treatment that gives shade, softness and style to this beautiful kitchen. The formal dining area is adjacent to the living room which has a cozy fireplace and access to both deck and patio. A spacious den with a freshly refinished built-in wall to wall bookshelf and with direct patio access. Home features laminate flooring and vaulted ceilings throughout, large patio that is great for entertaining and a separate second balcony. A spacious master-suite with large closet and direct access to patio. Master bathroom includes a tub with jets and new shower door, dual vanity and tile floors. Second bedroom is spacious with and with a large closet. Second bathroom includes tile floors and a show/tub. A laundry room with storage space and tile floors plus a 2 car garage with driveway is all located in one of the two gated communities in Woodbridge. Diirect access to LAKE, pool and spa. Located near award winning schools, parks, trails and shopping centers. This is not just a place to call home, itÃƒÂ¢Ã¢â€šÂ¬Ã¢â€žÂ¢s a lifestyle.